MUST LISTEN: Are South Africans too easily-offended? Comedian Stuart Taylor joined Martin Bester to chat about his new show as well as why South Africans are so easily offended. 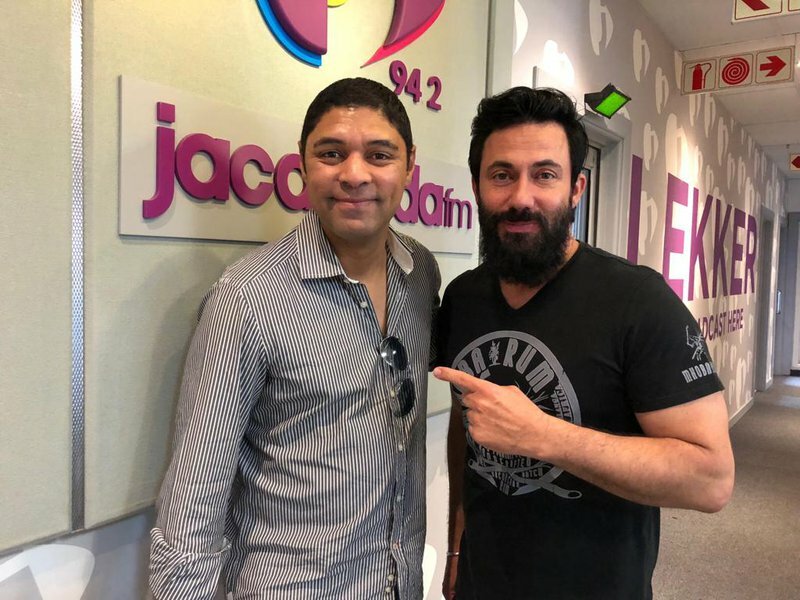 Stuart Taylor and Martin Bester / Jacaranda FM. It’s been three years since Stuart Taylor last one-man show, but this local comic is back and he joined Breakfast with Martin Bester to chat all about it. Taylor's new production, 'Funny You Should Say That', takes a comical look at the things you can and can’t say, and kind of questions the boundaries of what makes it okay for comics to say things when the general public can’t - especially in South Africa. Stuart Taylor Comedian is in town with a brand new comedy show, 'Funny you should say that'. Have we become too sensitive as a society or are some people just unashamedly offensive?